Quitting smoking is the single best thing you can do for your health, but it’s not easy to do. 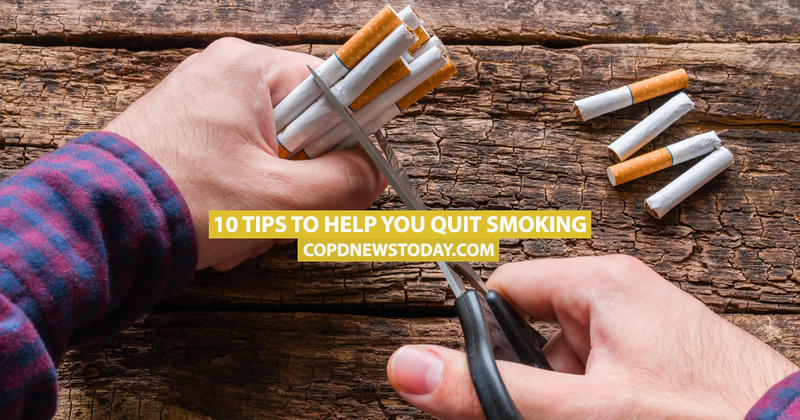 In fact, it’s probably one of the most difficult habits to break, which is why we’ve put together this list of tips based on information from WebMD, the American Lung Association and the American Cancer Society. Get started and begin the rest of your life as a non-smoker. Pick a day in the not-too-distant future to be the day you quit smoking. Decide if it’s better to begin your quitting journey on a weekday or on the weekend, ensure it doesn’t clash with any social events or stressful occasions where you may be tempted to smoke. Tell people that tomorrow is the day you stop smoking. Most people will be supportive of your decision (even other smokers) and will help you through the first few days. Go shopping and buy healthy food like fruits and nuts to snack on, buy chewing gum and if you want, nicotine replacement products such as patches or gum. The night before your quitting day, smoke your last cigarette and cut up any remaining cigarettes and throw them away. If you have loose tobacco, soak it in water and then throw it away. Also, throw away all ashtrays, cigarette papers, lighters, and matches. Remove the trash from your house and go to bed. Quitting smoking early halves the risk of COPD in adults with high genetic risks. Avoid smoking triggers such as after-work drinks with colleagues or the first cup of coffee in the morning. If you usually take a break to have a cigarette at certain times of the day, use this time to do something else—phone a friend, read a chapter of a book, check your Facebook…anything to take your mind off smoking. You can try chewing a piece of gum, brushing your teeth, or going for a walk after meals. Not only will this help fight the often inevitable weight gain that comes with quitting smoking, but it’ll serve as a useful distraction. Consider giving your body a two-for-one deal in terms of health benefits. You will probably eat more once you stop smoking, since the hand-to-mouth habit is almost as tough to break as the nicotine addiction. Don’t undo your good work by snacking on unhealthy processed food that will probably make you gain weight. Fill your refrigerator with healthy snacks like fruits, vegetables, and nuts, and drink plenty of water. 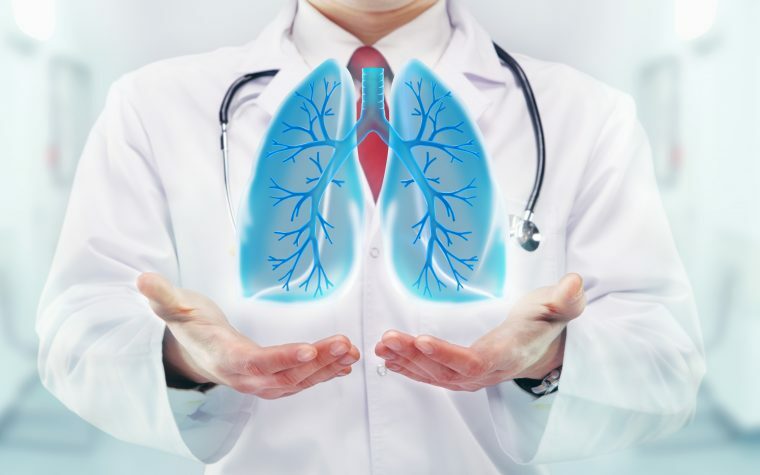 Should you get tested for COPD? Find out more here. Put the money you would have spent on cigarettes in a jar. You’ll be amazed at quickly this builds up and plan to buy yourself something nice with the money you save. There are also apps that can help you keep track of how much money you’ve saved since you quit smoking. Those first few weeks will be tough so try to keep as busy as possible so you don’t have too much time to sit around thinking about smoking. Try to do things that aren’t part of your normal routine. Hang around with non-smoking buddies and try to spend time in environments where you can’t smoke, even if you wanted to. You may buckle and give in and find yourself stealing a drag or two of a friend’s cigarette, or maybe smoking a whole one. Don’t despair, it’s just a slight setback. Remind yourself why you want to stop smoking and continue on with the plan. If you are really struggling to kick the habit, ask your doctor about prescription drugs that can help you quit. 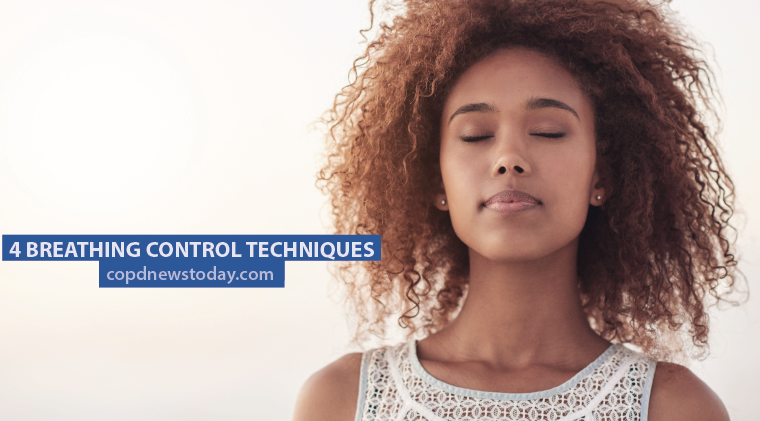 Consider complementary medicines such as acupuncture and hypnosis. Tagged quitting smoking, smoking and COPD, stopping smoking. Why isn’t smoking considered a drug addiction? Nicotine is a drug and smoking is an addiction. I don’t understand why it’s not a drug addiction.